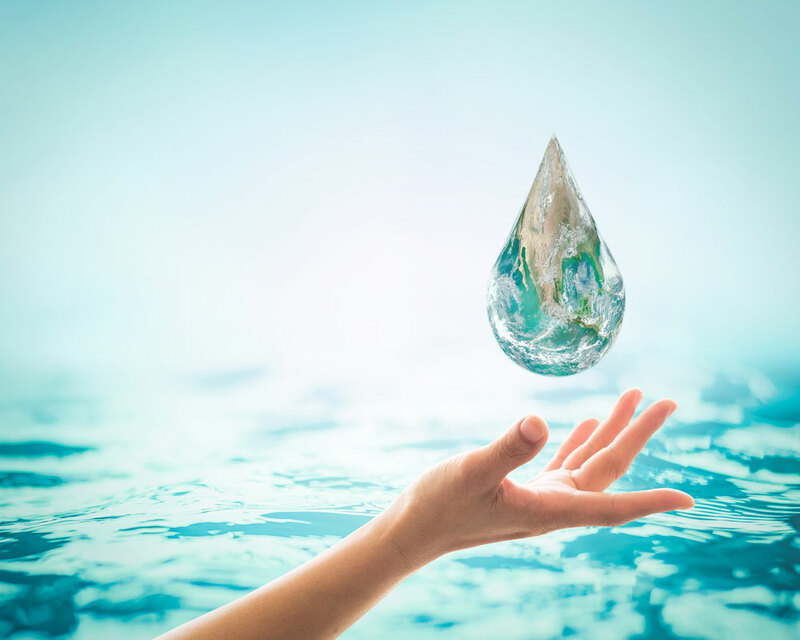 At BioCentral Laboratories we are addressing water conservation at a time of critical shortages in many populated and irrigated areas across the globe. Our Brands provide real alternatives for customers seeking biodegradable and non-toxic options to traditional products. We are engaged in polymeric technology research and specific formulation manufacturing. Our company manufactures products for distribution into four industries; agriculture, road construction, mining and fire fighting. As people look to a more environmentally responsible society they see BioCentral as a company focused on safety, efficiency and performance. Our products save water, are easily applied and are independently trial proven to deliver what they promise.